The luxury hotels on the east coast of Sri Lanka are renowned for its beaches. 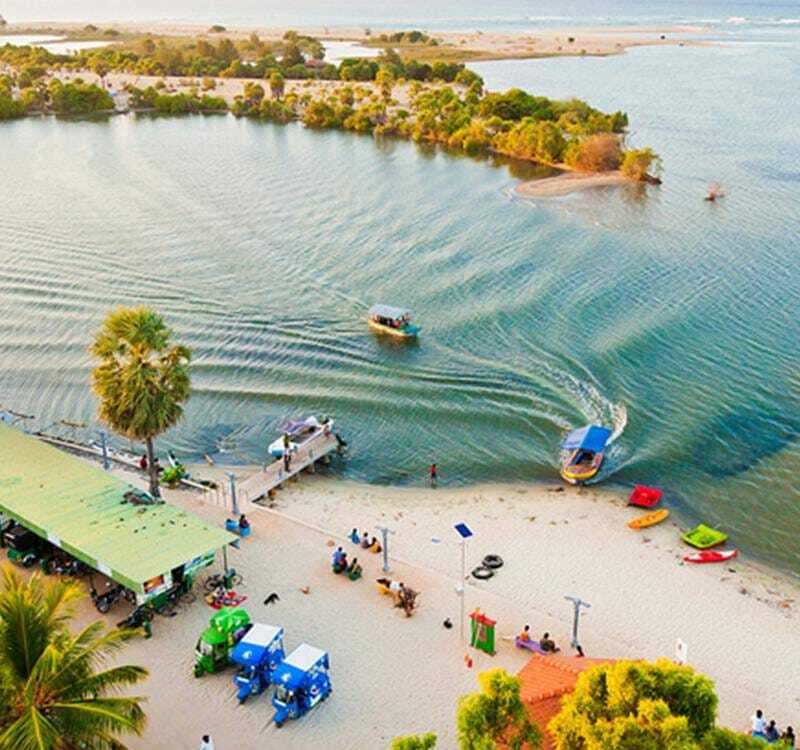 Among them, Pasikuda and Kalkudah have some of the widest and longest stretches of soft, golden sand running along a shallow bay of clear blue water. Its colourful coral reefs are teeming with exotic underwater species, while a number of haunting sunken shipwrecks in the area provide explorers the perfect opportunity for some subaquatic adventure. Meanwhile, water sports enthusiasts and thrill seekers have an array of adrenaline-charged activities to choose from as well. We also offer exclusive cultural excursions and tours; or you can venture out on your own on one of the resort’s bicycles, to really immerse yourself in the local culture and way of life. We provide knowledgeable and experienced drivers for excursions to local sites, the nearby town of Batticaloa, and to the ancient ruins of Polonnaruwa.